Wow! Here is your opportunity to live the dream, backing onto an amazing golf course and enjoying this gorgeous view! 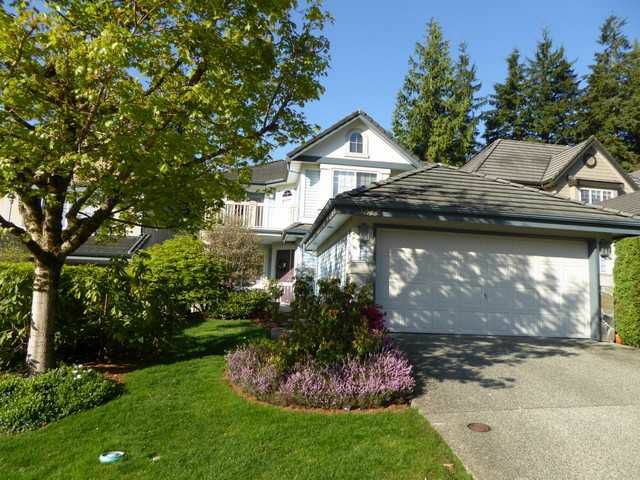 Soaring ceilings in the open great room/kitchen concept leads you out to the covered deck and awesome backyard that looksonto the 1st fairway of the prestigious Westwood Plateau G.C. You'll find 3 bdrms + loft and a sundeck upstairs. 1 bedroom, and office and a great rec room downstairs complete with a pool table! You will love the large kitchen with granite counters, stainless steel appliances and a trendy island and eating area. Close to schools, transportation and of course the Golf Course. Open house this weekend 1 to 4 pm.